It's my Life !! Day 2- The class and bar. Day 2- The class and bar. Second day in Canterbury. But it's the first day to the class for me. 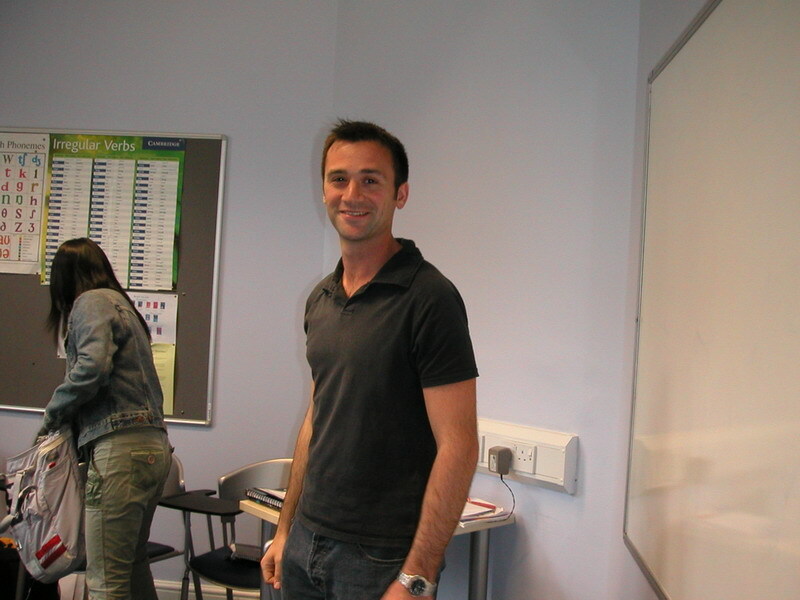 I was in Steve's class, he is a handsome guy. The classmates were Franklin from Venezuela, Mohammed from Libya, Javie and Yosmer from Colombia, Ann from China, Minnie and JongHo from South Korea, Kik from Thai and always absent David from Taiwan. We went to High Street again and snapped in the afternoon. It was Tuesday, the cinema night. The school bus left at 20:30. So Felix recommend to go to the bar for a happy hour beer. 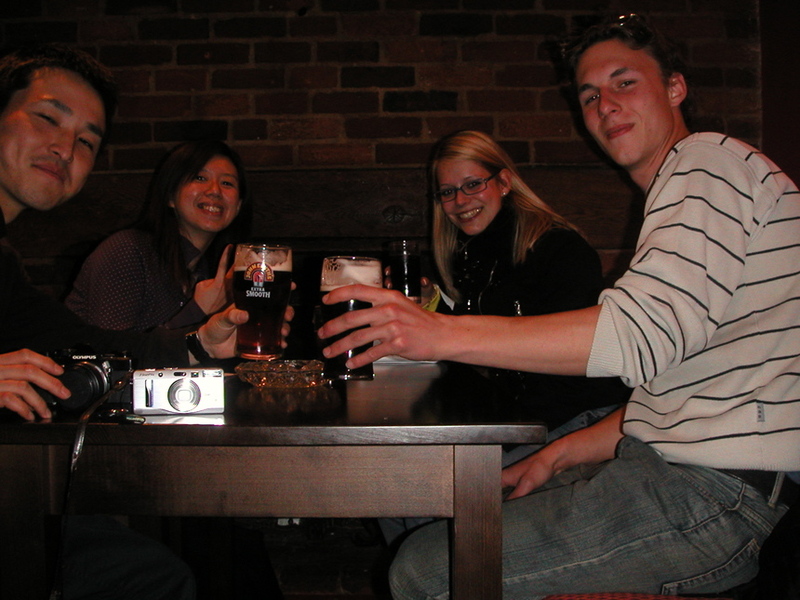 We were so excited 'coz it was the first time to go to a bar in England. Also, Felix asked the bartender the most popular night club in Canterbury. We deiced to go immediacy. This message for Jin only!! Welcome to my life!! There is something about me and how's the life going. copyright © 2005 It's my Life !! all rights reserved.